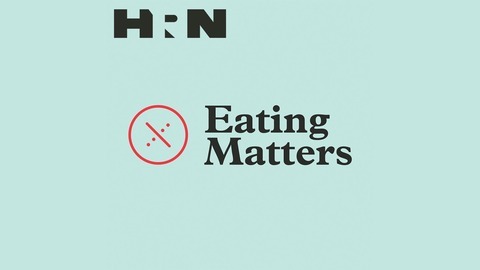 This season of Eating Matters has focused a lot on how to feed a growing world’s population without completely destroying the planet and policies and programs – past, present and future – aimed at helping us get there. 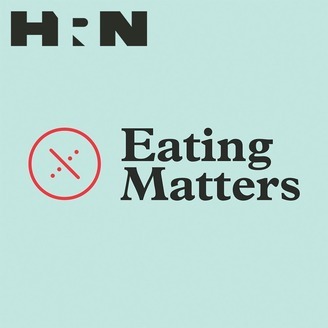 In the final episode of Eating Matters for the season, host Jenna Liut interviews author Tim Wise about his new book, Eating Tomorrow: Agribusiness, Family Farmers and the Battle for the Future of Food, which brings together many of the previously discussed policies and lays out what we need to do, collectively, to ensure we are all able to eat tomorrow. Eating Matters is powered by Simplecast.